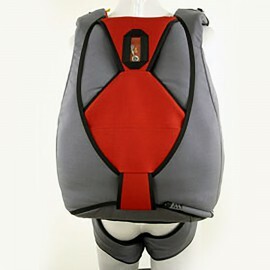 Voodoo Curv -- Free Shipping with Rock Sky Market! 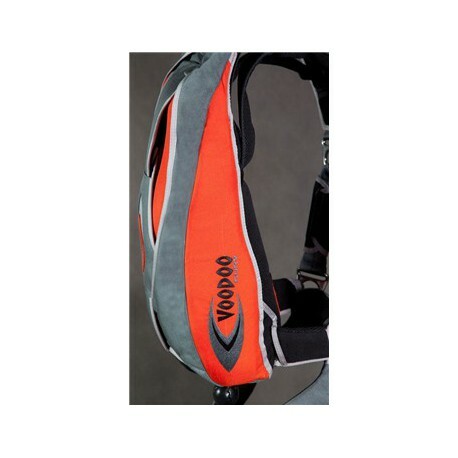 The FULLY LOADED Voodoo Curv incorporates the Bio Curv backpad which follows the natural curve of the back, and the Bio-Yoke spreads the load evenly across the back and shoulders. 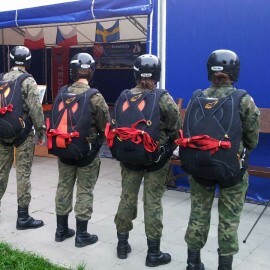 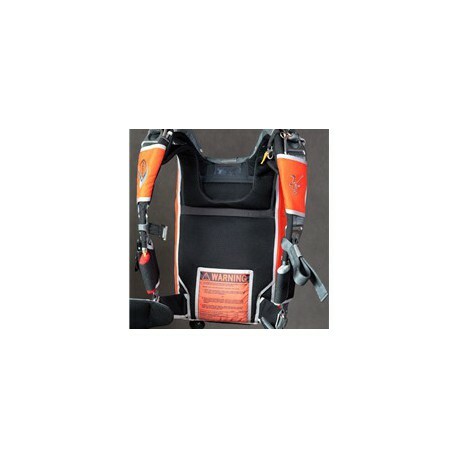 MOJO MARD system is a factory option on the CURV harness and container! 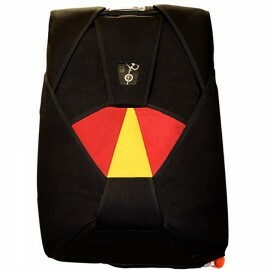 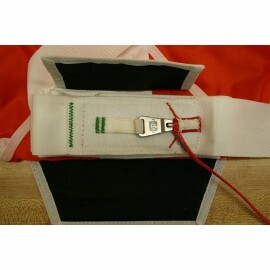 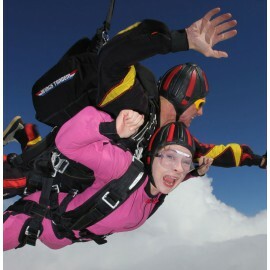 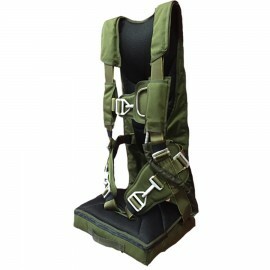 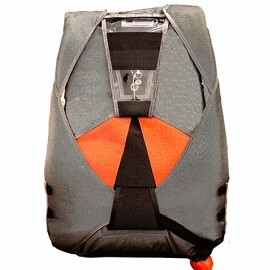 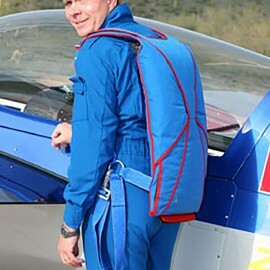 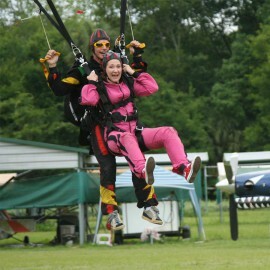 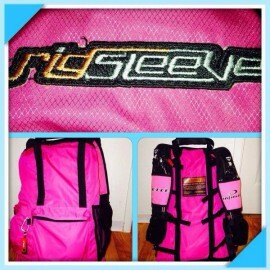 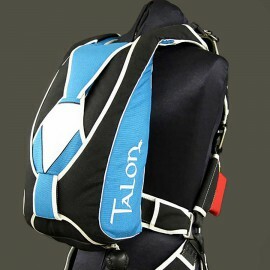 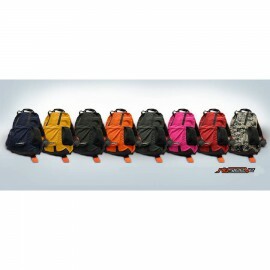 The Voodoo Curv design allows a smooth airflow over the back of the rig and jumper in any skydiving freefall attitude. 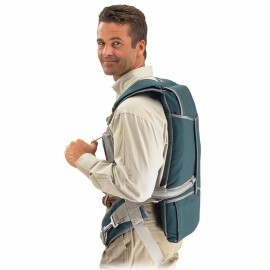 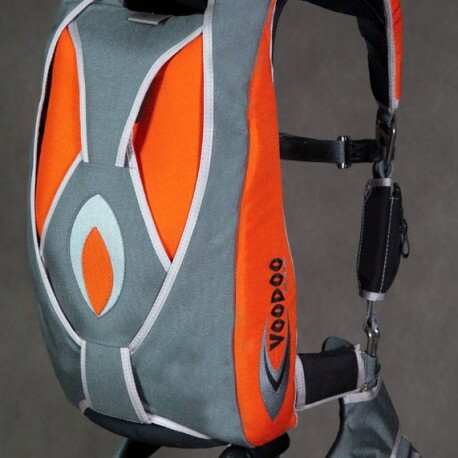 The fit of the Voodoo Curv is more akin to wearing a vest or backpack than putting on an older style rig. 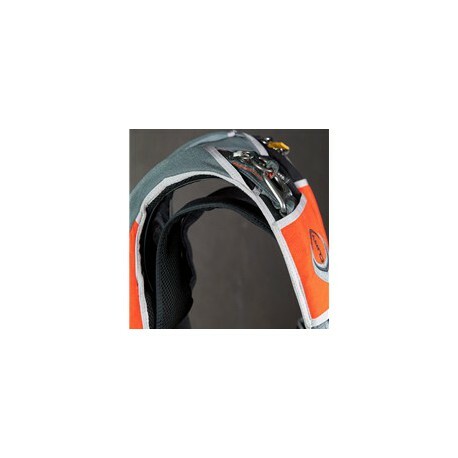 The Voodoo Curv incorporates the Bio Curv backpad where the profile of the backpad, instead of being straight, is curved inward and follows the natural curve of the back. 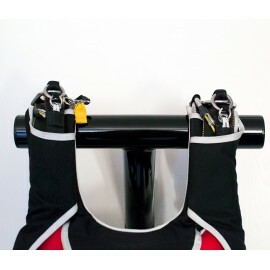 This allows the container to hug the back intimately and eliminate the gap between the back and the rig. 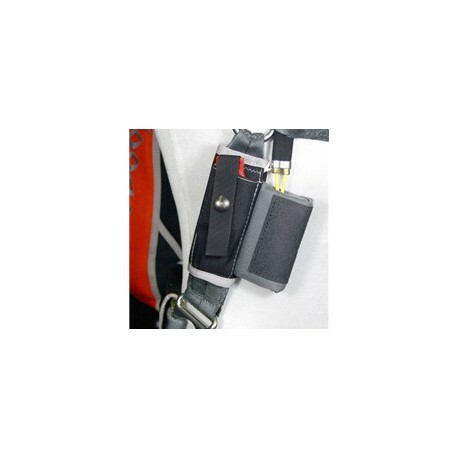 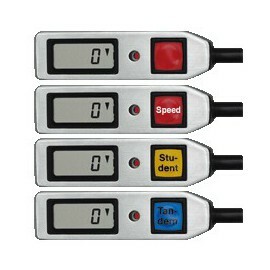 This also increases the available volume for each main container by approximately 10%, with no increase in width or length. 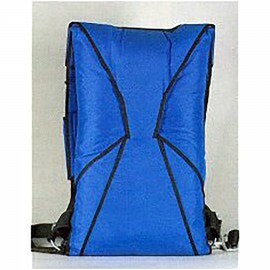 The “Bio-Yoke” configuration (Patent Pending) is a totally new design concept that incorporates a secondary shoulder yoke to hold the container higher on the back. 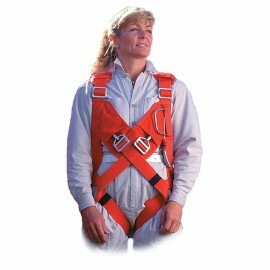 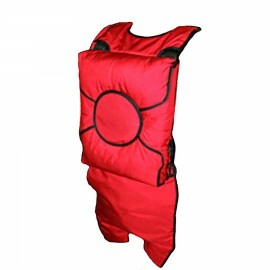 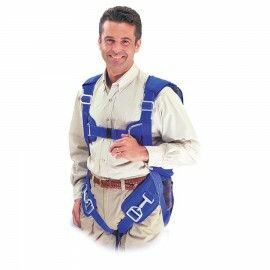 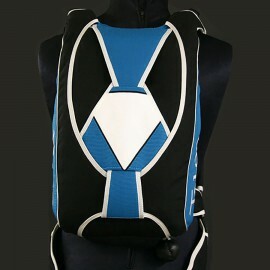 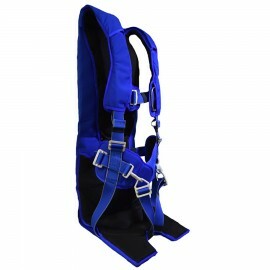 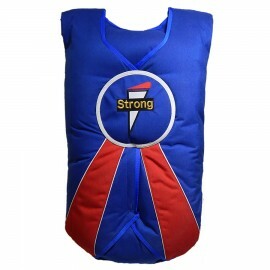 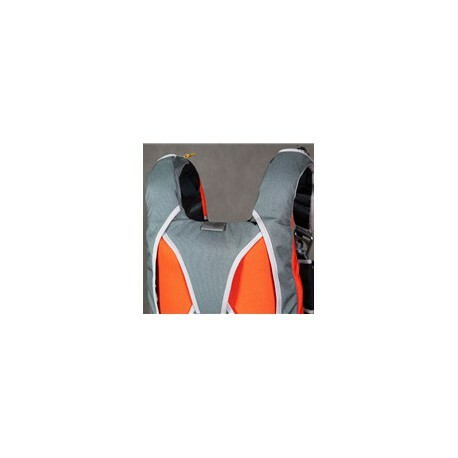 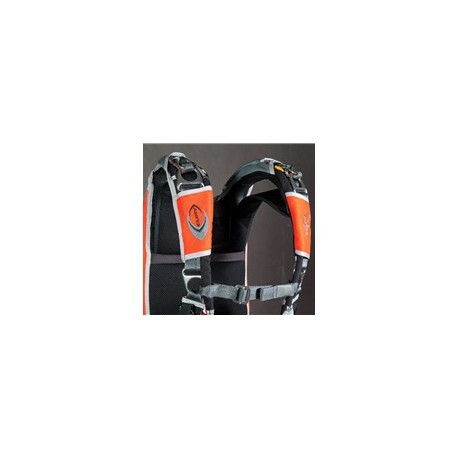 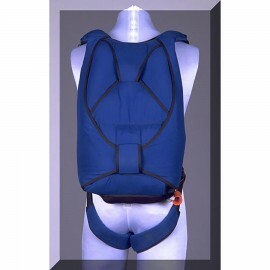 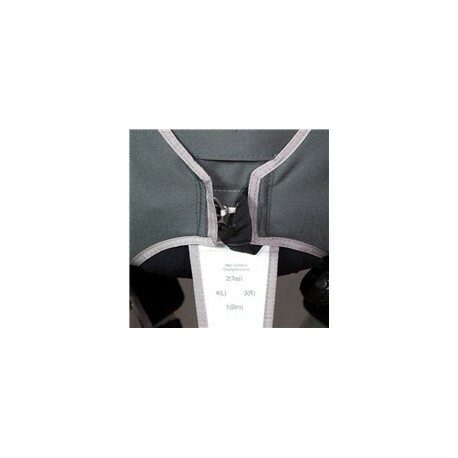 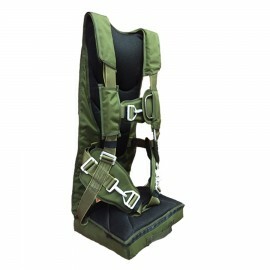 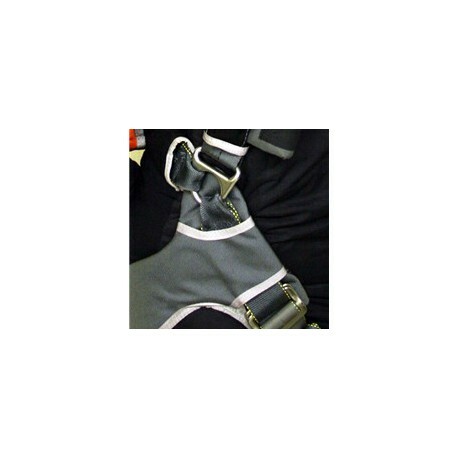 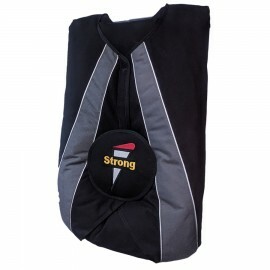 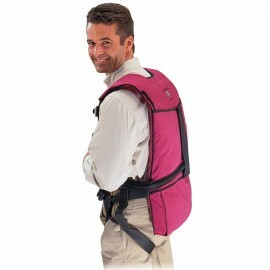 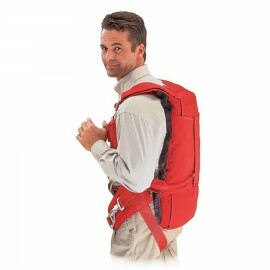 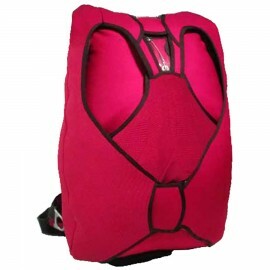 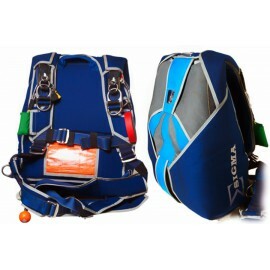 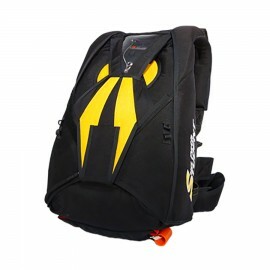 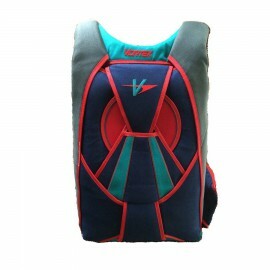 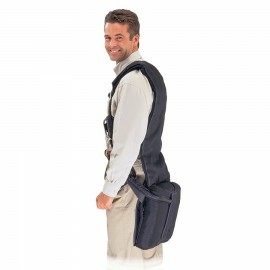 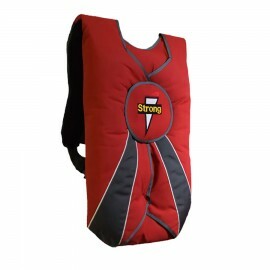 This relieves the pressure of the regular shoulder yoke with its associated webbing and hardware and spreads the load evenly across the back and shoulders. 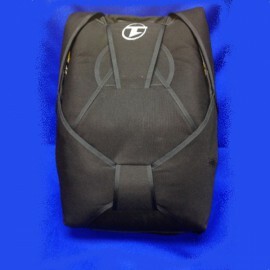 With the distribution of the weight across the entire back, the perceived weight of the system is less than the actual weight. 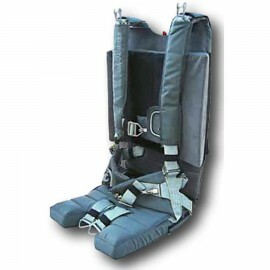 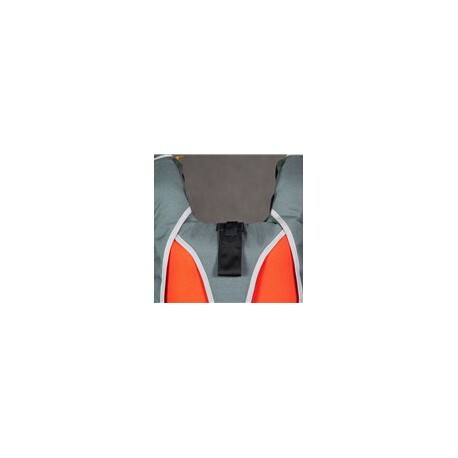 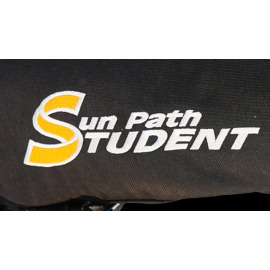 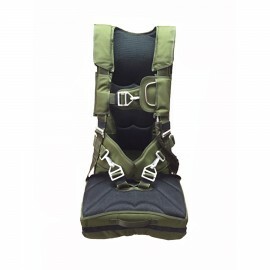 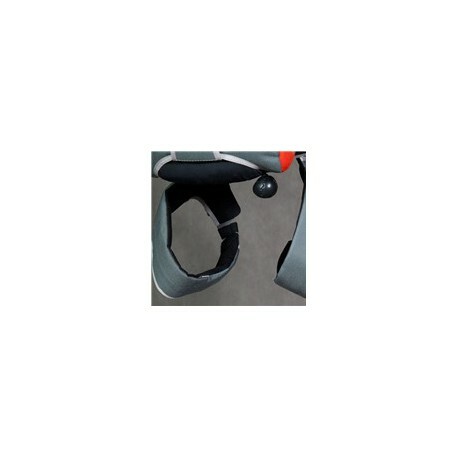 The inside of the yoke and leg pads are built with an inside seam resulting in greater comfort, and the main container side flaps incorporate specially designed end tabs that result in a lower profile of the main container. 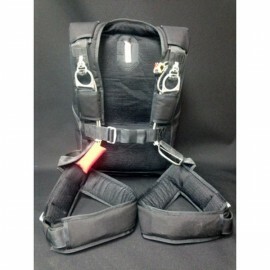 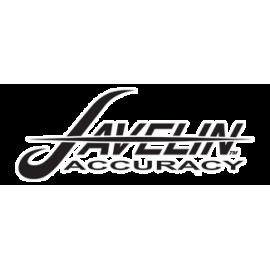 The Curv comes standard with stainless steel mini ring hardware, velcroless toggles, anti-twist riser cable tubes, dive loops, RSL, kill-line pilot chute with hackey handle, built-in slider stow loop, pillow emergency handles, and a hook knife with pocket. 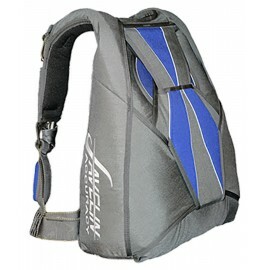 Check out the order form for additional options and upgrades. Download your VooDoo Curv order form here. 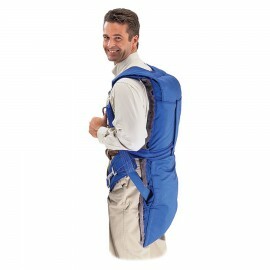 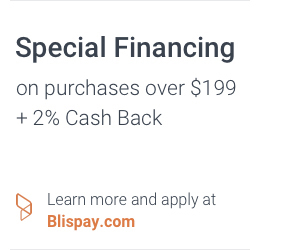 Please complete and email it to us at: Sales@RockSkyMarket.com, and we will take care of the rest! 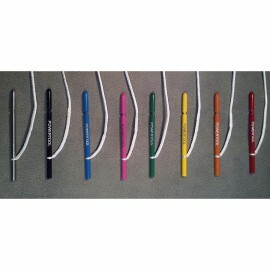 To design your Voodoo Curv on a coloring program click here. 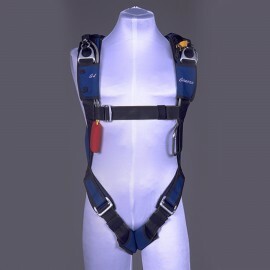 If you are interested in a Voodoo Curv package deal, please take a look at our complete rig packages, or contact us for more info.